Peugeot 3008 sales have exceeded expectations. PARIS -- PSA Group said global vehicle deliveries rose by 5.8 percent last year, propelled by the continuation of the European auto market's recovery and strong sales of its Peugeot brand in Iran. The automaker has pledged to drive sales in emerging markets to reduce its reliance on its home region, while reshuffling its three brands to focus on more profitable models. PSA's global sales volume rose to 3.15 million vehicles in 2016 from 2.97 million the previous year, the company said in a statement on Wednesday. The 2016 sales growth represents PSA's best yearly performance since 2010, helping it cross the 3 million-vehicle threshold for the first time since 2011. Sales rose 3.5 percent in Europe, which represented about 61 percent of its total deliveries in 2016, compared with about 63 percent a year earlier. PSA's deliveries surged 113 percent - by more than 200,000 units - in the Middle East and Africa region as the Peugeot brand benefited from the lifting of international sanctions on Iran. However, sales dropped by around 16 percent in China and southeast Asia, where a pricing war led PSA to restructure its activities to reduce costs. Among PSA's three car brands, Peugeot was the only one to see its deliveries grow in 2016, helped by the launch of revamped versions of its 3008 and 4008 SUVs. 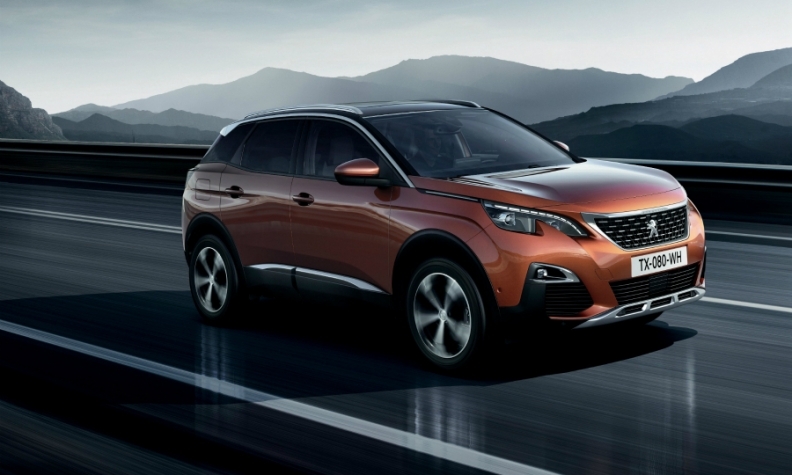 Orders for the new Peugeot 3008 have totaled more than 60,000 in only three months, exceeding a 2016 target set before the launch by 70 percent. The Citroen brand, which is attempting to appeal to younger buyers alongside PSA's upscale DS brand and Peugeot's more mainstream appeal, reported a sales drop of 1.7 percent last year, to 1.14 million units. "2016 was the year where we were at the lowest point in term of our product cycle," said Linda Jackson, Citroen's CEO, in an interview with Reuters. "When we introduced the new C3, the best-seller for Citroen, at the end of 2016, we started to see the volumes increase," she said. Jackson said she expected to see the brand's volumes advance by "more than 1 percent" this year. Under its so-called "Push to Pass" strategic plan, PSA is targeting a 30 percent sales volume increase for the Citroen brand by 2021 versus 2015, to 1.6 million units.